Sundance is still winding down, which means only one new release as Utah theaters still show festival films. 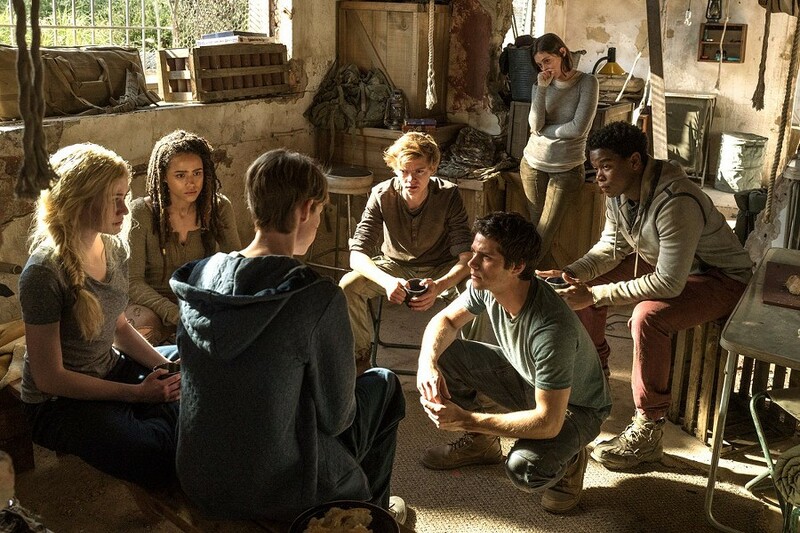 David Riedel finds the Maze Runner trilogy winding down with plentiful contrivances and great actors slumming in The Death Cure (pictured). In this week's cinema feature, in recognition of Greta Gerwig's Best Director nomination, David Riedel offers suggestions for a celebration of the best 2017 films directed by women.